 EDHECinfra is pleased to announce the release of its book “Infrastructure Valuation”, published by PEI media. 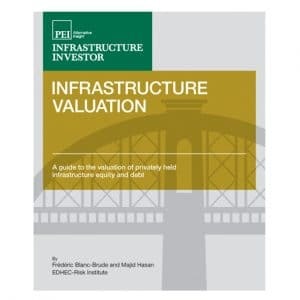 The book is a guide to the valuation of privately held infrastructure equity and debt.  Investors considering investing in infrastructure need to form return and risk expectations to make allocation decisions. 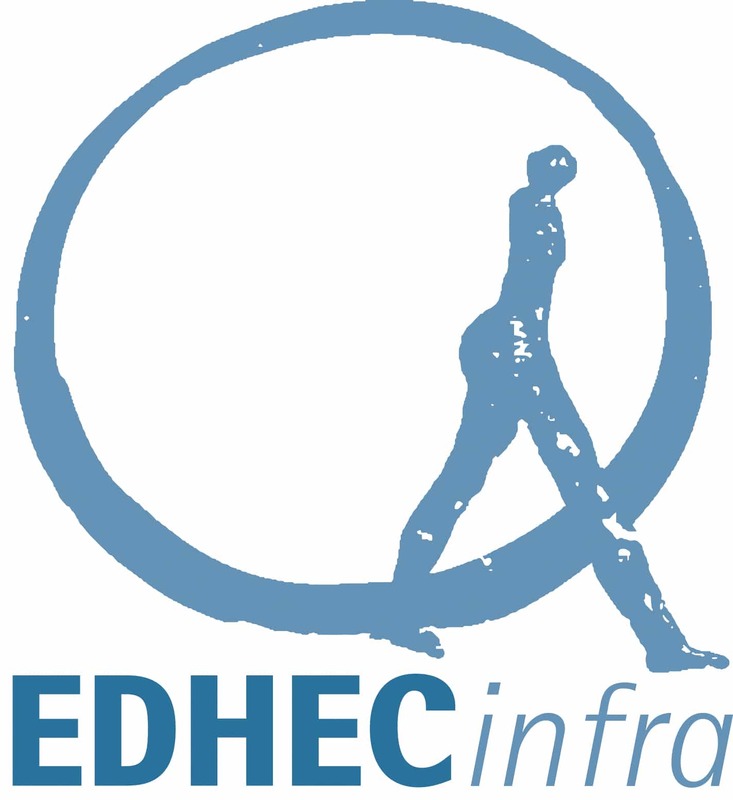 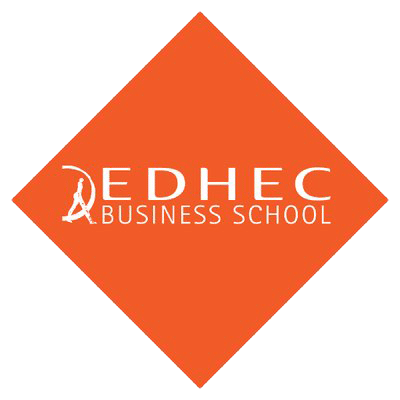 Written by Frederic Blanc-Brude and Majid Hassan of EDHECinfra, Infrastructure Investor’s Infrastructure Valuation guide develops asset valuation methodologies and data collection templates that aim to contribute to the effective benchmarking of privately held infrastructure debt and equity.